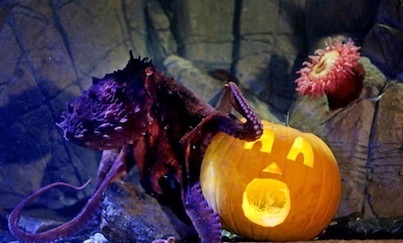 Halloween is merely days away, and while most of us are gearing up to scare the snot out of a bunch of young people, others are showing off their aquarium nerd side with some very creative Jack-o-lanterns. 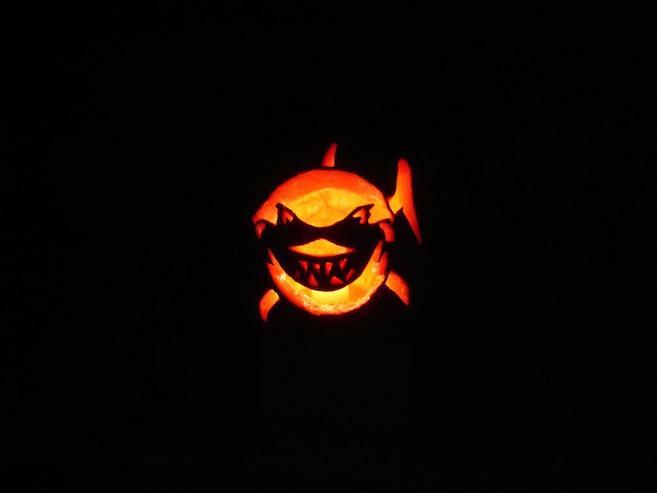 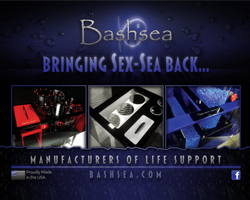 Some pumpkin carvers do it simple, with random aquatic themes featuring straightforward designs that anyone can do. 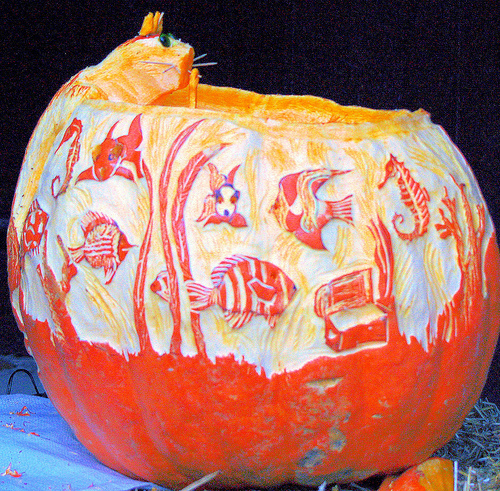 But then you have the more artistic and detailed approach, as some Halloween enthusiasts fill every inch of that orange surface with elaborate displays. 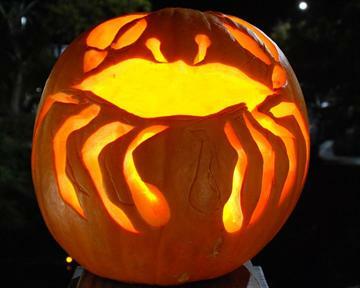 Today, we celebrate both, and we have shared many interesting looking jack-o-lanterns to help kick off this holiday. 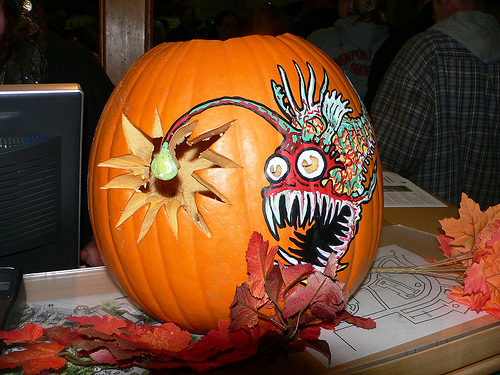 Continue below for a small gallery of some good looking pumpkins. 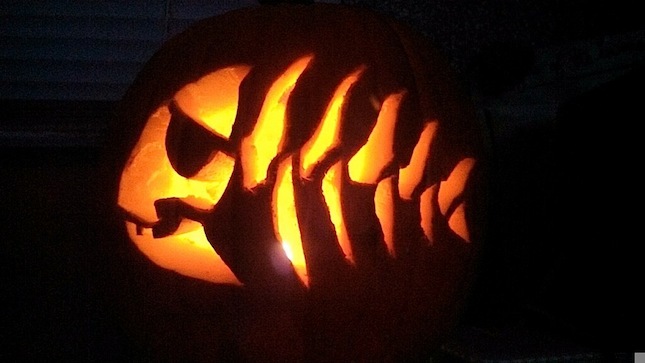 Some of the pumpkins are from this year, while others may be from years past. 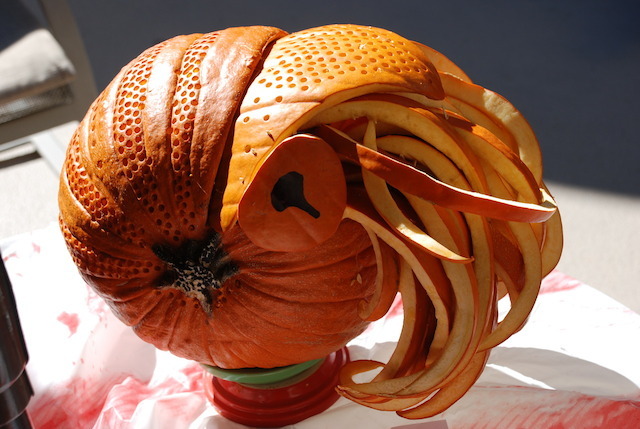 Regardless, they offer great ideas for any of you last minute pumpkin slicers. 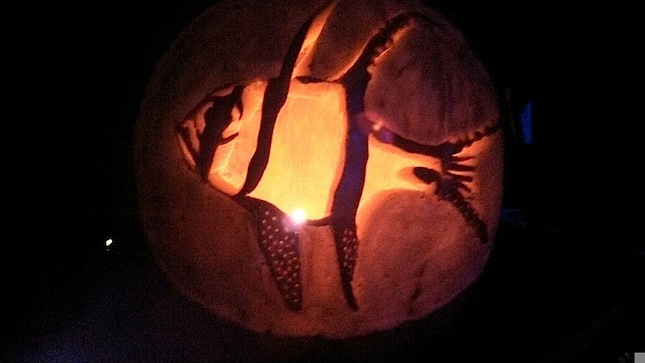 If we had to pick a favorite of the bunch, we’d lean toward the Banggai Cardinalfish from Cathy Peairs. 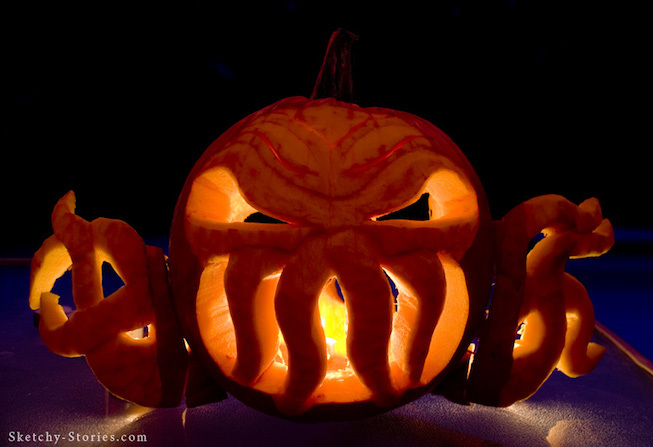 The Cthulu pumpkin isn’t bad either, but it appeals to a much smaller segment of hobbyists. 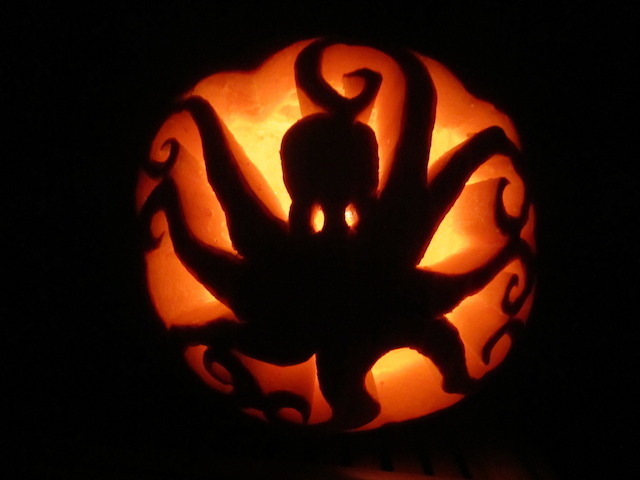 The nautilus one is great, but kind of hard to determine what it is if you aren’t well entrenched in the world of marine invertebrates.